Clothes make the worker. Some garments keep us safe while others identify us to the customers. The Museum has tried to collect a range of garments from different walks of life including miners, foundry workers and service industry personnel. 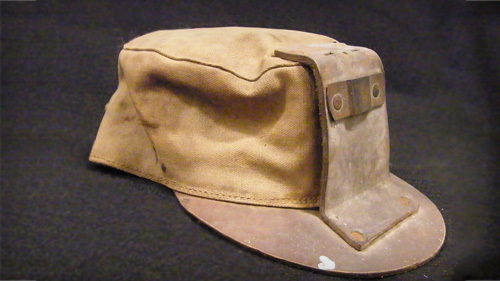 One can see the progression of the desire to protect workers from the dangers of their work in the development, for instance, of miner’s head gear from soft caps to simple hard hats up to the modern hard hats with built in hearing protection and lamp clips.